A beauty buy this iconic really needs no introduction but here at TJ Hughes we thought we would celebrate the enduring beauty bag favourite that is Elizabeth Arden Eight Hour Cream. Created by Ms Arden herself back in 1930, Eight Hour Cream was the first Elizabeth Arden product to bear its founder’s name and it has remained as a must-have beauty product ever since. A go-to beauty essential used by everyone from make-up artists and models to celebrities and us mere mortals! 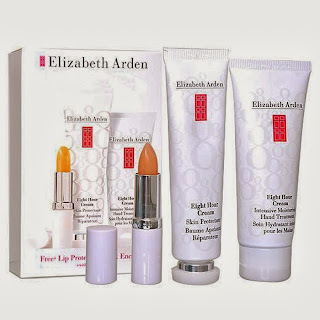 Elizabeth Arden Eight Hour Cream isn’t actually a cream, it is a balm and offers a range of uses. A skin protectant balm, Eight Hour Cream can be used on everything from dry skin, chapped lips, hands and elbows, cracked heels and over the past 80 years women everywhere have discovered a number of other handy ways of using the balm. One such use is to rub Eight Hour Cream on eyelashes to remove stubborn mascara while other women swear by wearing Eight Hour Cream as an overnight mask to reveal intensely hydrated and glowing skin the following morning. Another favourite use of the balm is to apply to skin during a long flight – ideal for keeping dry skin at bay! 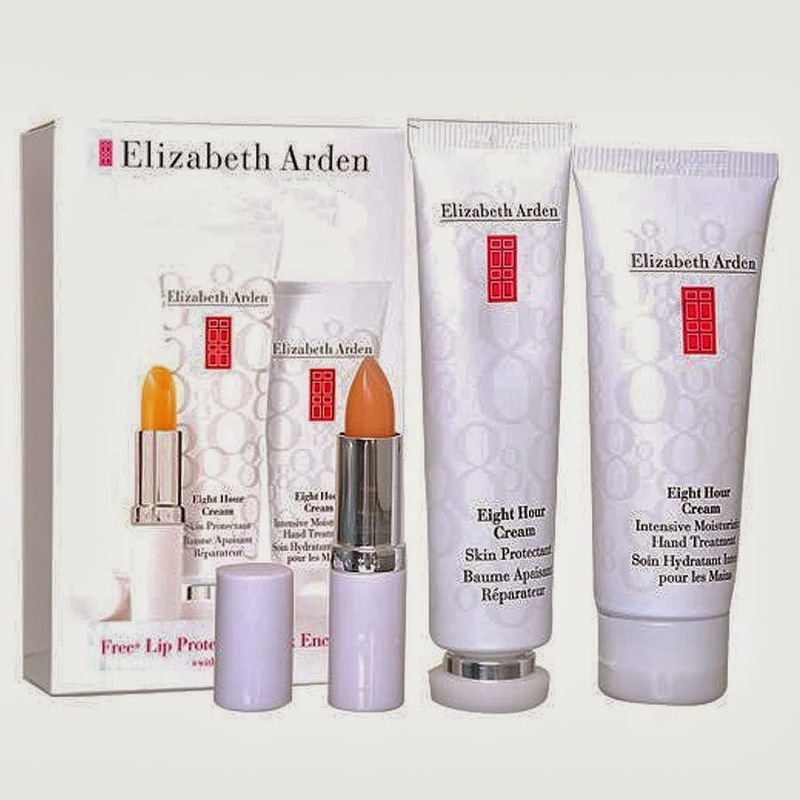 The most popular product in any woman’s beauty collection, here at TJ Hughes you will find a great selection of Elizabeth Arden makeup and skincare – including the must-have Elizabeth Arden 8 Hour Cream. For a full skin protectant routine, we recommend kitting out your beauty bag with the Elizabeth Arden 8 Hour Skin Protect Set which comes complete with Eight Hour Cream, lip protectant and intensive moisturising hand cream.